After a number of years in practice, plastic surgeon Dr. Keelee MacPhee realized her passion was centered around transforming lives for transgender patients. She had performed numerous gender reassignment surgeries over the years, but her practice was mostly comprised of cisgender patients seeking traditional cosmetic surgery procedures. She turned to Group3 for market research, strategy and implementation. We began by researching the competitive landscape and market potential at the national level. Then we went deeper, conducting qualitative research through interviews with both her transgender and cisgender patients. We learned that 90% of Dr. MacPhee’s cisgender patients supported or had neutral opinions about transgender surgery, and most patients placed more confidence in her skills once they knew about this area of her practice. This research gave Dr. MacPhee clear direction for her practice, and from there, Group3 provided new website development and a social media presence. 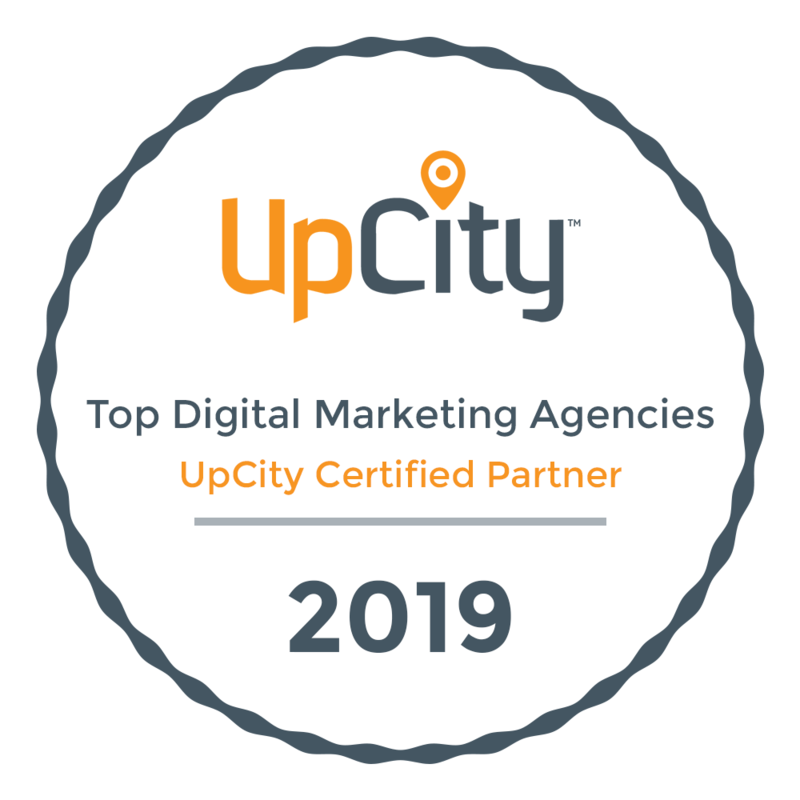 Our marketing agency in Raleigh, NC, continues to support this medical practice with website maintenance, search engine optimization and strategic marketing as Dr. MacPhee’s practice continues to grow and evolve.